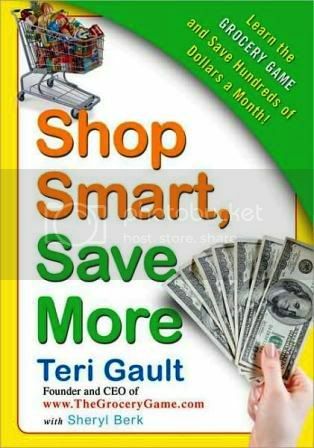 Teri Gault, Founder and CEO of money-saving website www.thegrocerygame.com and author of recently published book Shop Smart, Save More knows how to keep her life organized and the benefits that go hand-in-hand with it. Teri has developed simple organizational tactics that will surely help you save money during the economy. Sometimes by simply knowing where something is in the house, can save you money from having to go out and buy it again. So get organized and start saving! * Organize Your Coupons. In Teri’s business, coupons are the ultimate key to saving money. Teri recommends organizing your coupon file by date and store for ease and convenience for your shopping day. Keeping your coupons organized for the grocery store as well as department and drugstores will save you time and money! * Plan Ahead. Plan your vacations early and save money on airfare and hotel rates. Vacations are a necessary part of saving our sanity in the busy lives that we lead. But vacations are also a huge drain on the family finances. You can cut the cost of a vacation significantly by planning and booking ahead of time. Bookmark travel sites for finding inexpensive airfare, hotel etc., and book at least two weeks in advance. Plan your finances early, when big purchases are going to occur – save a little ahead of time. Pay your monthly minimum on credit card bills, a little at a time. * Shop at Many Stores. If you get the urge to go shopping for that new Spring/Summer wardrobe, go to a mall (outdoor or indoor) or outlet center of shops to give yourself options. The walking around the stores will give you a little exercise for the day and save you money on gas when you hop from store to store. * Swap It. Becoming more and more popular with the recent economy, swap-meets! But instead of going into a big auditorium with strangers and exchanging goods, friends and family members are exchanging clothes, furniture, books, etc. You name it, they’ll swap it! * Only Buy On Sale. One of the best ways to save you a few bucks is to only purchase items on sale. So if you HAVE to have that brand new sweater or pair of shoes, wait a few weeks and I guarantee that they will have already reduced their prices! We have one of these great money-saving books to give away to one lucky reader! * Pop on over to The Grocery Game and explore their website - then come back and leave us a comment. Let us know which you think - how it may save you some big bucks. There you have it! 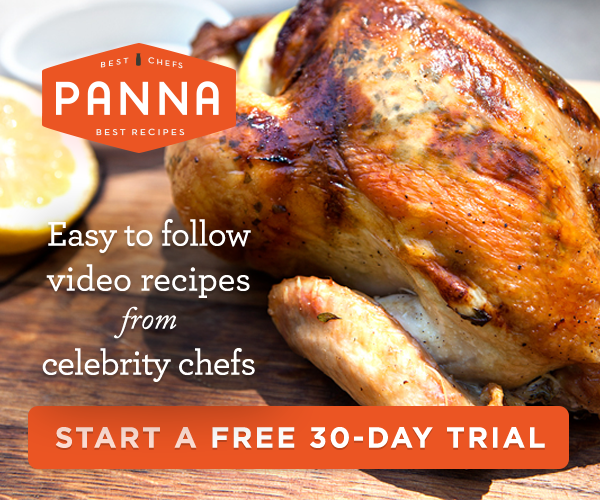 Six very simple ways to enter our contest - how easy is that? Complete rules can be found on our Contest page - Please be sure to check them if you have any questions about residency reqirements, etc. This contest ends Monday, May 4th at 11:59pm (pdst) so don't wait - make sure you've gotten all six entries before it's too late! Please note: entries received after the cutoff time will be deleted prior to drawing a winner. I would like to learn more about Stockpiling and Need shopping. We are on a very tight budget since my husband was laid off and I think the Grocery Game principles could help us a lot! This is an awesome site! Does it work in the USA too? I am very interested in saving money. I collect coupons and organize them. But can always use additional tips. i love to read and hear about people who are saving by using coupons ect....i have always used coupons and i try to stockpile anything my family eats when i catch it on sale and have a coupon for it...i usually buy 15 or up of an item that i can get cheap or even free using coupons, people would be amazed at how much they can get free or how much they can cut their grocery bill just by spend a little bit of time clipping and organizing . I love coupons! Great site! only 2 of the four grocery chains near me are covered. I already combine sales with coupons and rebates. As a one-person household, I don't know that the cost of the program would save me a lot over what I currently save. It sounds interesting, but I'm not sure it would be worth it for me. Grocery shopping is an art form - I already use coupons and know where the best prices are, as well as shopping the weekly sales. No matter how cheap I am, I know there are always more ways to learn to save. It sounds pretty great to use sales and coupons together to maximize savings based on stores in my area. I love the idea! I am always looking for ways to save money and this site is helpful. I don't currently use it, but I have used grocery game in the past. The cost of the trial would be well worth it. I kow it would save me enough to pay nfor it and then some. I'm always looking for tips to help save money. This looks great! Thank you for the contest! I've been a member for some time now. 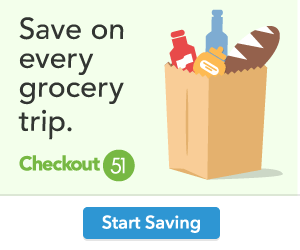 I generally save about 50% on my groceries, cleaning supplies and drug store items.